Every loves animals, from cuddly pets to wild beasts. Here are some of our favourite books to learn about animals just in time for National Wildlife Day and Read A Book Day! This soft book by Ks Kids is a perfect way to introduce you baby to learning about animals. Crocodile can't find his feet! 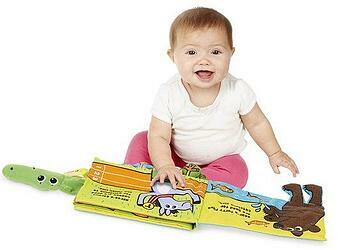 Turn the pages and discover each new set of feet as you enjoy Crocodile's fancy footwork! This squeaking, crinkling, foot-filled cloth book from Melissa & Doug K's Kids is durably constructed to last through story time, playtime, and the washing machine, too! 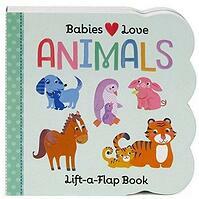 This sturdy lift-a-flap board book from the Babies Love series has especially thick flaps for baby to grasp and lift. See and say the names of the animals and their adorable babies. 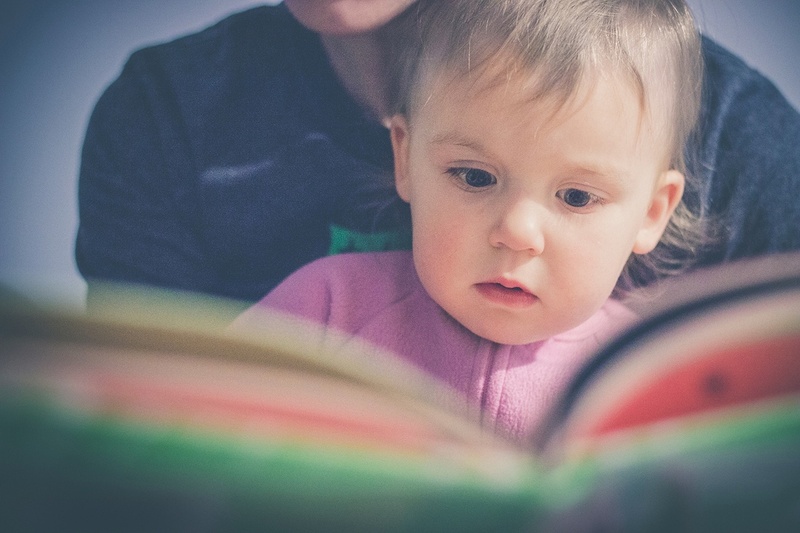 Simple sentences help baby learn and reinforces future language structure. The entertaining illustrations include patterns and details to hold baby’s attention as you read. 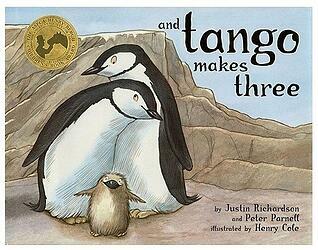 And Tango Makes Three is the heartwarming true story of two penguins who create a nontraditional family at the Central Park Zoo. Two penguins named Roy and Silo were a little bit different from the others. But their desire for a family was the same. Learn about this non-traditional family and how with the help of a kindly zookeeper, Roy and Silo got the chance to welcome a baby penguin of their very own. This book by Haida artist Gryn White is a beautiful way to learn about the wildlife of the Haida Gwaii are in British Columbia. Haida Gwaii, also know as the Queen Charlotte Islands, is a rainforest that stretches over 150 islands and is abundant with wildlife. As the traditional home of the Haida people, Haida Gwaii is rich with stories, legends, and a culture that honours and respects the land and its inhabitants. 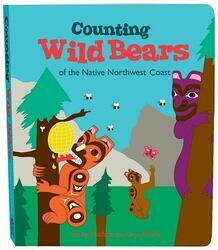 The book introduces young readers to the wild bears of Haida culture. Bears are an important part of Haida traditions because the ancestors have honoured and respected bears. This fun book from My World Readers series by Crabtree Publishing is a great tool for readers who love music! 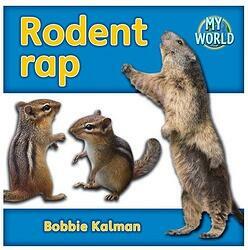 Beavers, chipmunks, porcupines, mice, and other rodents sing rap songs about themselves in this clever and highly entertaining book! A predictable rhyme scheme and humorous photographs help teach readers about the unique characteristics of animals in the rodent family. Another great book from the My World Readers series, Night Animals teaches kids about the dark side of the animal kingdom. 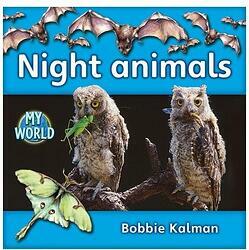 Owls, raccoons, bats, and fireflies are featured in this intriguing book about nocturnal animals. 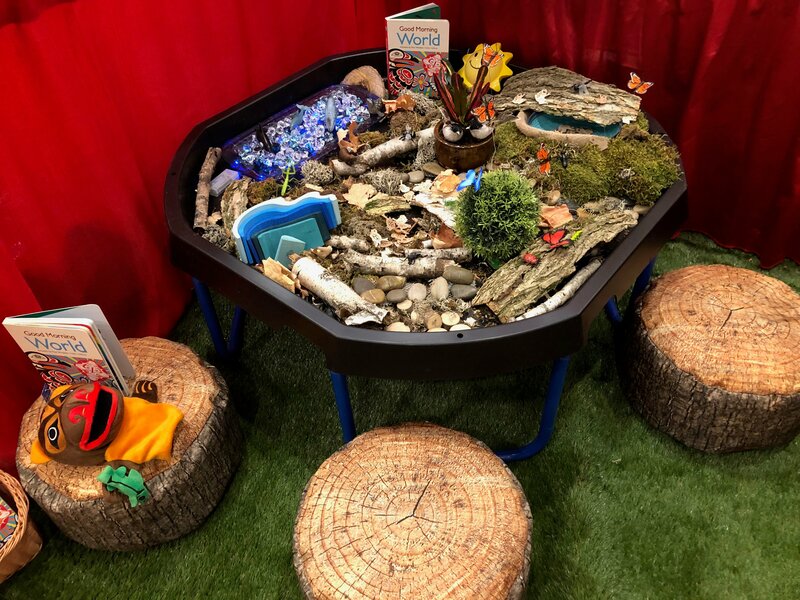 Simple text introduces children to these nighttime hunters and the special senses they possess that help them find food in the dark. It also acquaints children with animals such as red foxes, which hunt both in the day and at night.